East Texas — The start of the school year is coming up fast which means a seemingly never ending list of things to do and buy for parents. 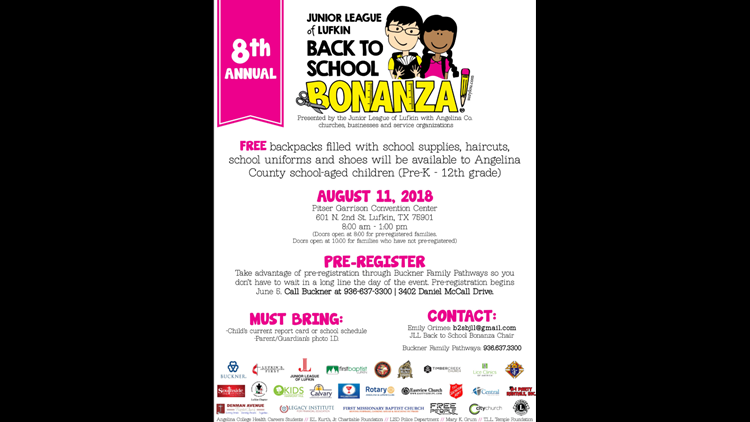 Cities, school districts, and organizations are doing what they can to help parents prepare for the start of school with back to school events. 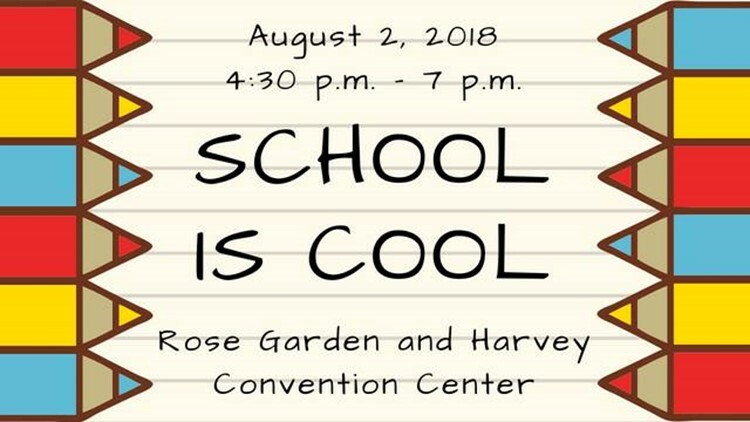 Tyler School is Cool; Thursday, August 2, 4:30 - 7:00 p.m.
Angelina County Back to School Bonanza; Saturday, August 11, 8:00 a.m. - 1:00 p.m.
Jacksonville Back to school fair; Thursday, August 2, 4:00 - 7:00 p.m.